We are very fond of the characters from the myths of ancient Greece, and many of them are already drawn on our website. In myths and legends of the most different countries of the world, there are creatures that look like beautiful women. In many of these legends there are women associated with the forest. 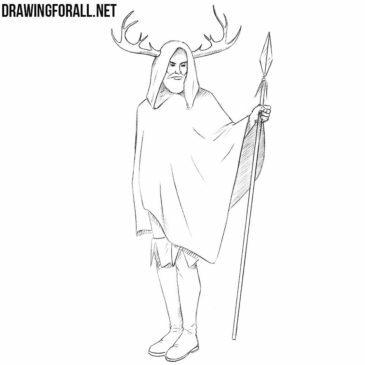 In this lesson we want to show you how to draw Herne the Hunter – the character of English folklore. 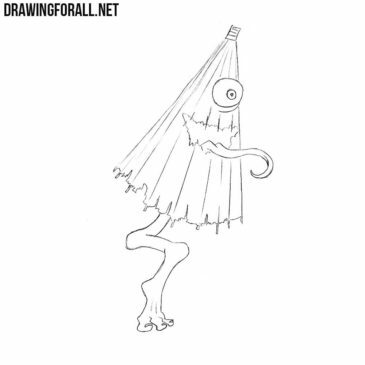 He is represented as a ghost, wearing deer horns on his head. Mythology of ancient Russia is very diverse and interesting. 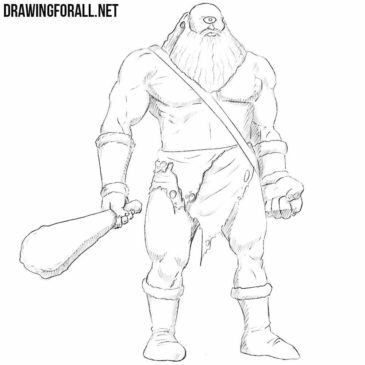 On our site there are already many characters from Russian myths. As we said in the lesson about a nuppeppo, creatures from Japanese mythology are the most interesting and unusual for us. 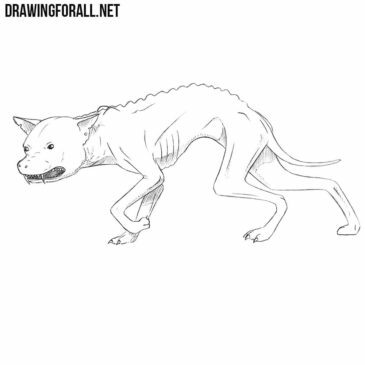 In this drawing tutorial we will show you how to draw a chupacabra – a creature unknown to science, a character in the city legend. 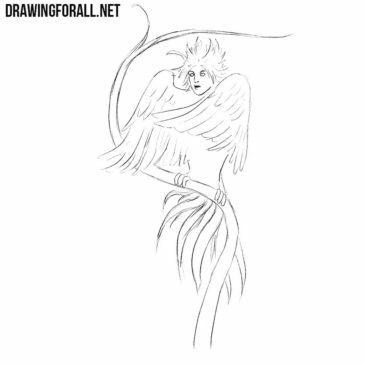 We love mythology very much, and we very much like to draw characters from ancient myths. As we said in previous articles, the world is full of different myths and legends. 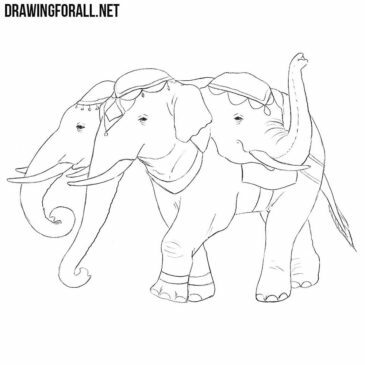 We have already drawn mythical characters from Britain, Japan and Greece, and it’s time to draw a character from Indian myths. On the planet Earth there is a huge number of different cultures, and each of them has its own myths and legends. 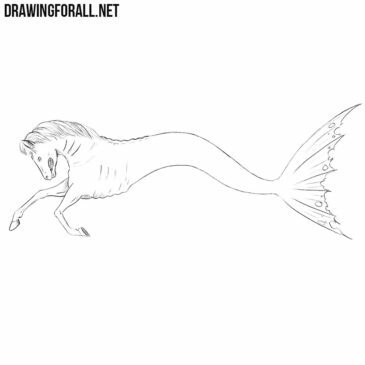 In the ancient Greek myths there is a huge number of very different unusual creatures. 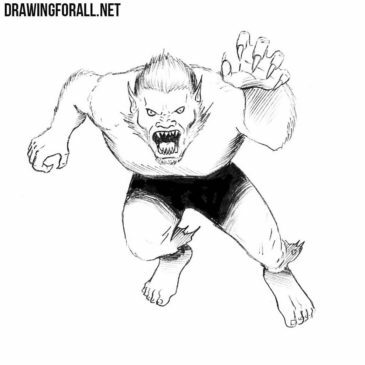 Many of them are consisting of two different creatures, such as minotaurs and centaurs.